That’s the playing staff done then (insert shameless plug for part one & part two here) but some changes away from the first team and off the pitch that need to occur as well. They aren’t wholesale changes but they are still very much significant. While the clubs underperformance on the pitch was the focus of the protest last weekend, matters off it definitely contributed to a scenario that could have been easily avoided by Everton Football Club. Pre-Season: There are two elements of pre-season that should, at the very least, be examined before next seasons plans are made. The first are the pre-season targets Two semi-finals and a bottom half finish is not good enough, there is no debate to be had there, if they are set at all between Kenwright and Martinez, need to be upped next season. Ambition breeds success. I never really brought into Neville Southall’s view of “always start the league looking to win it”, but with the performances of Leicester and Spurs, it doesn’t seem all that ridiculous anymore. Rather than setting a target, the board should set a minimum requirement for next season. In my opinion, that should be European football. Sadly, we have regressed significantly within two years, to the point where we need to look to rebuild to where we were three seasons ago. As well as these targets, the actual organisation of pre-season needs to be scrutinised also. Most Everton players that returned to the club after the 2014 World Cup still didn’t seem anywhere near complete fitness as the Christmas period closed in during the following season. Even without any international competition last summer, returning player still struggled to regain their fitness. It doesn’t take a genius to realise that a pre-season focused on the football is partly at fault for this and a focus on fitness needs to return to Everton. Youth Development: Contrary to popular belief, Everton’s youth progression hasn’t exactly been outstanding in recent years. That is not to say the youth coaching has been poor, the opposite in fact. Those in charge at youth level have done an excellent job and we now see more prospects than ever seemingly capable of becoming a part of the first team squad. However the development of the next generation of players seems to have hit something of a glass ceiling. Those who perform well in the Under-21s are not often afforded the minutes in the first team, which they need in order to make the next step. It’s all well and good waxing lyrical about the prospects and their potential in years to come, but Everton have created problems for themselves in recent years through an unwillingness to promote young players into the first team. There is now a stockpile of players who need to be given first team opportunities in order to examine if they have a future at the top level. Rather than including some of these players in a match day squad, the place is usually given to an ageing player who has very little to offer. 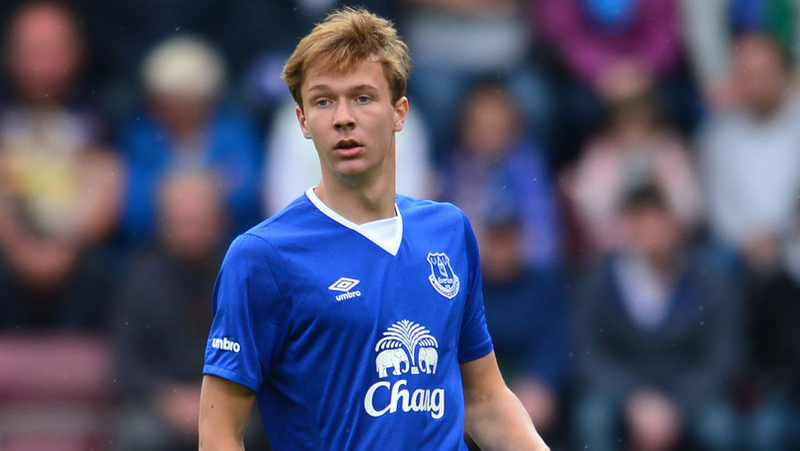 Even against Bournemouth on Saturday the game was calling out for the introduction of Kieran Dowell, in the end he managed only five minutes. In a game of very little importance it seemed strange that he was not given a start to introduce him to Premier League football, rather than the next three games which are all against teams still fighting at both ends of the table. Next year the likes of Kieran Dowell, Brendan Galloway, Ryan Ledson, Luke Garbutt, Tom Davies, Joe Williams, Mason Holgate and Matthew Pennington are all candidates to be given opportunities that have all but deserted the prospects at Finch Farm. Even that list just off the top of my head is a testament to the job the youth coaching staff have done, it is now time for some of the senior staff to work at the same level. 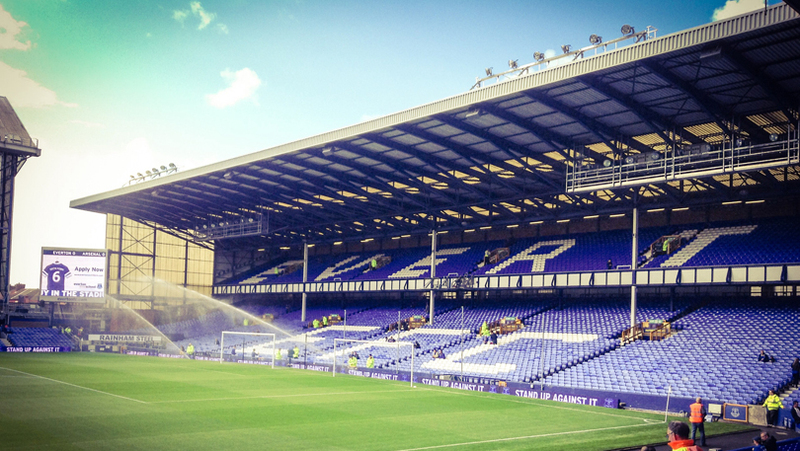 The Stadium Issue: There are three things certain in life, birth, death and the annual Everton stadium rumour. Starting this summer, there needs to be tangible movement on the decade-old elephant in the room. Whether it is to redevelop Goodison Park or to move to a new location, a clear objective and timescale needs to be fixed and clarified. After various false dawns, the rumours are now met, quite rightly, with scepticism. A clear statement of the clubs intentions would go a long way to eradicating some of that cynicism. Not just “we’re looking at all the options available to us at this time” more along the lines of “we want a plan finalised by X and a build finished by Y”. The are many arguments both for and against relocating away from Goodison, but one thing that it often forgotten in this ‘move or improve’ debate is that there people’s ashes buried under the Goodison Park pitch. This is definitely an aspect that needs to be taken into account when the decision on Everton’s future is finally made. Fan Communication: If Everton should have learnt one thing over the past two seasons, it’s that PR firefighting and silence have not been a good mix. It came to a head last weekend, with fans protesting in order to break the silence of the club. Unfortunately the club decided to continue with the PR firefighting by turning the PA system up to full volume in order to drown out the chants of those protesting. Soundbites about “falling in love with Everton” just won’t wash anymore, actions have spoken far louder than words. It’s pretty easy to fix though, only three years ago the club was interacting and considering fans at its highest level in a long time. Basically, if anyone has Alan Myers’ number, give him a shout for us please. There are some things than make Everton brilliant, all the reasons that you continue to love them. The best of Everton was seen last weekend with the Hillsborough tribute, an unforgettable, poignant experience. Similarly the work of ‘Everton in the Community’ the work of which is unrivalled in the Premier League, as well as most other sporting environments. People are right when they talk about the traditions of the club being the foundations,. Many of us speak about apathy and alienation but for me it’s more frustration, because we all know that the Everton we love is in there somewhere. Hopefully, with some alterations at the end of the season, the club can recapture those traditions and everyone linked to the club can begin enjoying everything about Everton all over again.